Home of the best beer in Cleveland. 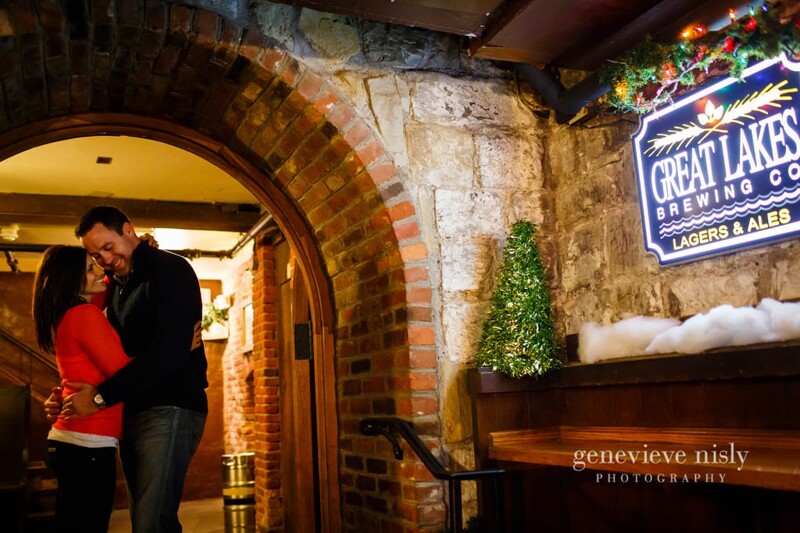 Great Lakes Brewing Company is credited by many to be largely responsible for Ohio City’s rise from the gutter to being one of Cleveland’s best hangout spots over the last twenty years. The brewery building itself provides some great textures and colors to shoot against and the basement of the restaurant is a very cool cellar like space that can be a lot of fun to shoot in.